via Leo Zodiac Sign iPad Design from Zazzle.com. Leo Zodiac Astrology Sign & Symbol The Lion Artwork Great Gift for Anyone Born Between July 23rd – August 22nd. Zodiacal constellation of the northern hemisphere between Cancer and Virgo. 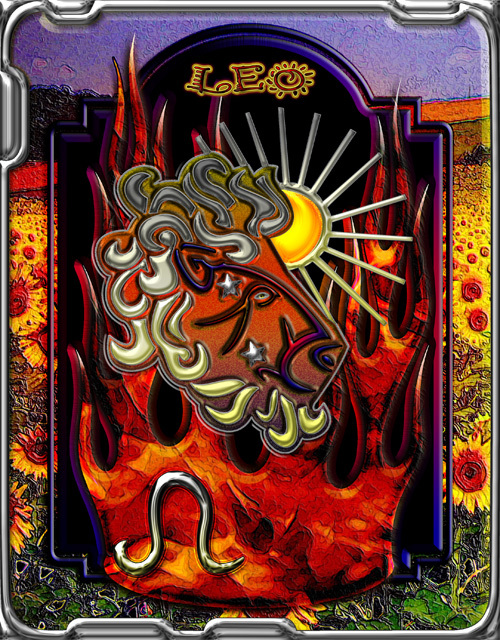 Leo is classified as a fire sign and is ruled by the sun.